Nobody likes damp basement. Factors like climate, home type, and local geography can all influence the amount of humidity your basement obtain, and this can affect your home’s value. Happily, there are various methods to dry out your basement, and many of them can be used in combination to get even greater results. Dehumidifiers remove moisture and help keep desired humidity level. Dehumidifiers are available in a variety of sizes and moisture removal capacities. Many models have a lot of good features that make your life easier. 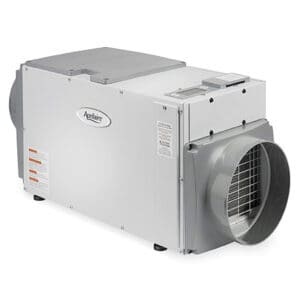 Dehumidifiers are available in 2 main types: residential and commercial/industrial models. They can be used for overall home climate control. If you are prone to a wet basement, though, a dehumidifier becomes a necessity. We have made a guide to help you understand how big and advanced model you may need. Read dehumidifier buying guide here. I have even made comparison charts with a lot of information about dehumidifiers including prices, where to buy, how much they cost, pros and cons etc. You might need to perform some alternative ventilation by running fans and opening doors or garden-level windows. If your oven has an air circulation opportunity to ventilate the whole house, this can help to dry out the basement too, one that can be frequently combined with other options to help keep air in the whole house circulated. If you have untreated concrete walls, basement moisture can slowly work its way through them, and older concrete is more likely to this. This can lead to condensation, where drops of moisture form on the surface of walls or floors. This is a large contributor to mold problems in homes where it goes unchecked, but you can put a stop to condensation by using a concrete paint-and-sealer combo to defend your walls and floor. Sealants come in a variety of powers and colors, so it is easy to find something that will work for your home. There are often several varieties for walls and for floors, too, so you will want to read the guidance carefully before using anything. The spot where the foundation meets the flooring can be an entrance point for moisture. Seals around basement windows, vents cut through the siding for your dryer’s exhaust, and other small entry points for moisture can let a lot of water in, especially during rainstorms. If you have broken windows or vents, a silicone sealer or foam weather stripping can help stop the leaks. You will still need to ventilate to dry everything back out, though. It might also be an excellent idea to buy a dehumidifier to help keep things on an even keel afterward. 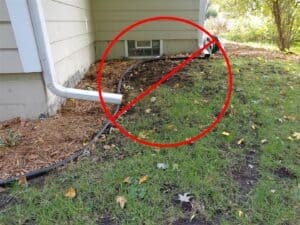 Water that is collecting around your home’s foundation is not permissible. If you allow water to be there, it is often difficult to keep things from getting a little moist inside, and even sealants can be taken over time if there is enough moisture collected outside the house. Making sure that your downspouts are at least five feet from the home is one way to make sure that rainwater runs away from your foundation, reducing the volume of moisture that can collect inside. Yes, also driveways can become outside water traps that keep your efforts to dry out your basement from being successful. You can use a cold patch to take care of cuts, holes, or other problems. That will help keep water flowing away from your home. Don’t leave wet items in your basement. Your dehumidifier will work better if there will be fewer objects in a basement. Also, there are fewer possibilities that mold and mildew could grow. The best way to air out wet belongings is above-ground, where ventilation is easier. If outdoors isn’t an option, consider using a garage or a main-floor bathroom with a ventilation fan, for example, Quiet Zone or Panasonic. To eliminate moisture from your basement you might need to use several of the things on this list. Sometimes you even have to take every step to bring things back around to a comfortable level. As you work, recognize to take care of said concerns like cracks in the foundation as you go. This will help your damp decrease, and it will also protect the value of your home in other ways. Having your basement clean and dry is a very important part of your overall house life. 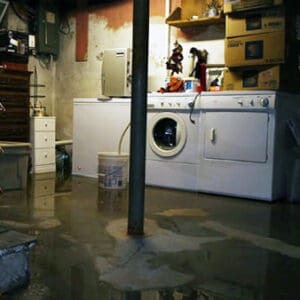 If you have been struggling with a damp basement for some time, you might need to engage in some serious home support to solve the problem, but it will be well worth it in the long run. Suffering From Seasonal Allergies. What Can You Do? Posted in Dehumidifiers, Indoor Air Quality and tagged Damp basement, Dehumidifier, Humidity, leaks, moisture, Mold, ventilation fan. My name is Ryan. I have had a hard time dealing with my allergies. 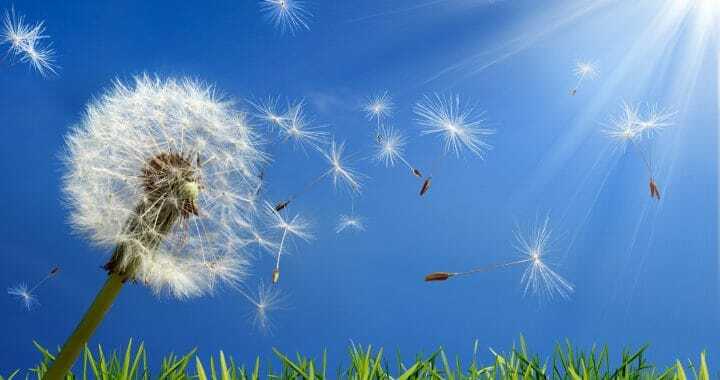 Happily, I found that an air purifier was effective to ease my allergy symptoms. 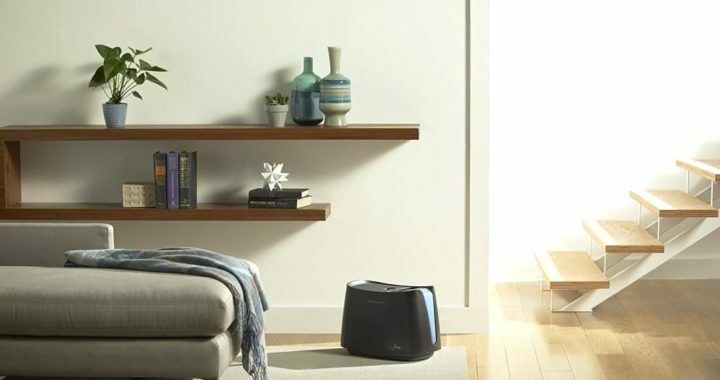 I spent a lot of time researching the best air purifier. I know how hard it can be to find the suitable one. During the reading period, I also read a lot about humidifiers and dehumidifiers. I learned the mechanisms behind the technologies as well as the manufacturers and organizations within the industry. I now feel convinced that I have built a guide that shows you all you need to know about air purifiers, humidifiers, and dehumidifiers. So I came up with the idea of creating this website.